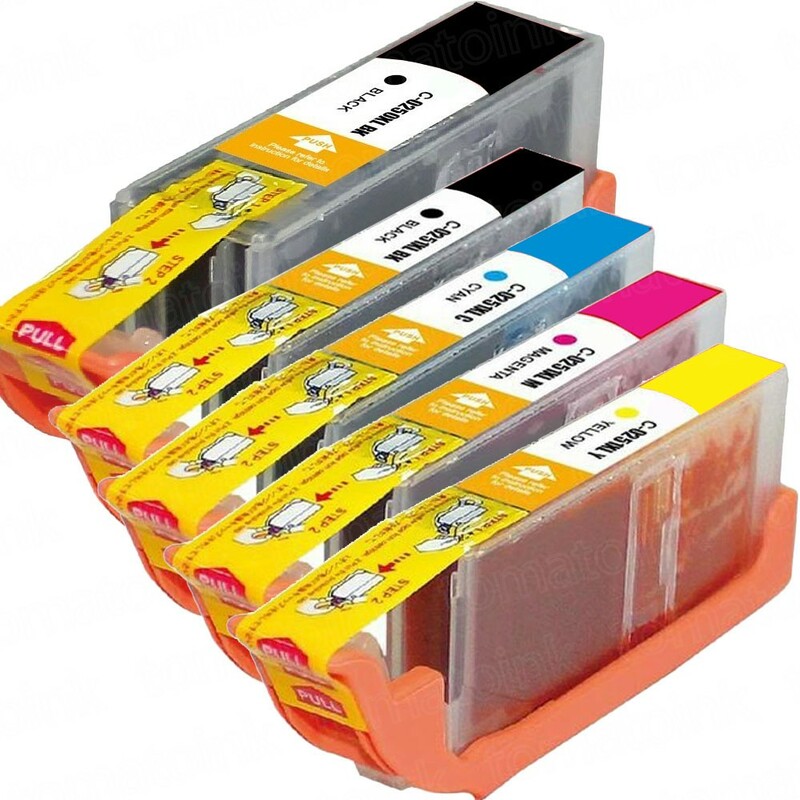 Bundle up and save with a 50 pack of Canon PGI-250XL / CLI-251XL compatible ink cartridges: 10 unit of Pigment Black, 10 unit of Black, 10 unit of Cyan, 10 unit of Magenta, 10 unit of Yellow. 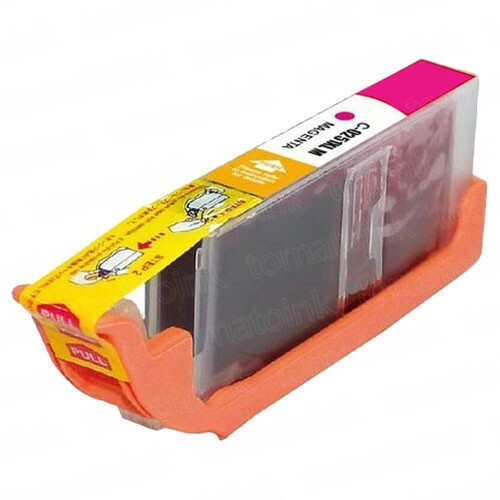 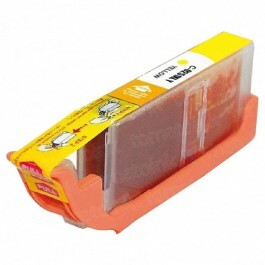 TomatoInk always delivers high quality compatible Canon PGI-250XL / CLI-251XL ink cartridges for the best affordable price online. 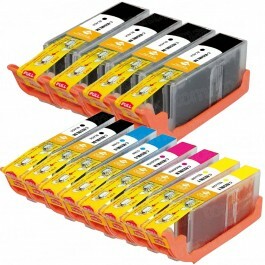 Thanks to our first-class manufacturing facility and conveniently located warehouse that eliminates the middle man, we ship out your premium Canon PGI-250XL / CLI-251XL combo pack of 50 ink cartridges for an economical price. So save up to 80% with us now on your 50 pack of Canon PGI-250XL / CLI-251XL ink cartridges today and get free shipping on orders over $50 anytime, anywhere. Our promise to you for high-grade compatible Canon ink cartridges also comes with a 1-year 100% satisfaction guarantee. 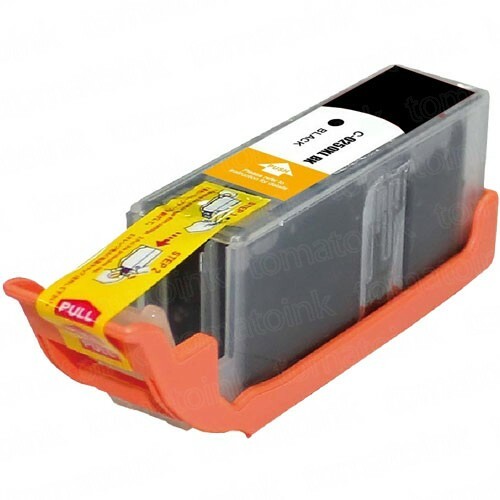 All cartridges fit perfectly and print quality is as good as Canon.